Exporting 4K video nowadays has become a daily routine in the Internet age. The 4K format is getting more and more popular. Even if today not everybody has a 4K monitor, tv or PC capable of playing this type of content. But things are about to change as the industry can mass produce cheaper products for the public. Therefore it is a good idea to start launching 4K content even today. 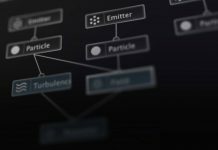 A lot of content creators are using Adobe After Effects and/or Adobe Premiere Pro to process their content. The problem arises when you try to export 4K video from Adobe After Effects. 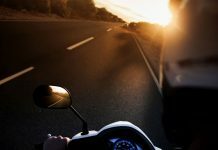 When exporting 4K video from Adobe After Effects we face the daunting task to export our footage having the smallest file size possible, thus preserving quality. 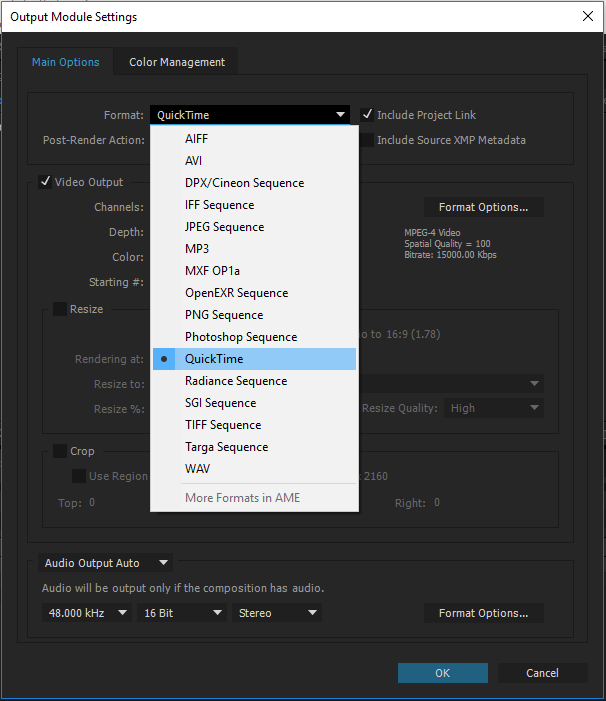 The most widely used codec when we want to export our footage with the smallest file size is QuickTime’s H.264 codec. This codec was created to provide good video quality at substantially lower bit rates than previous standards. 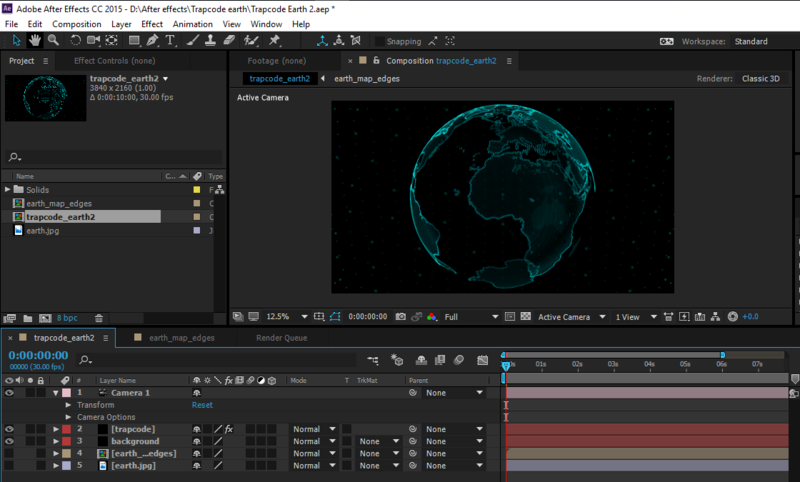 Where to start exporting 4K video in Adobe After Effects? Some of you have noticed that the H.264 codec in not listed in the Render Settings. This means that you will need to download and install QuickTime H.264 codec by your own. 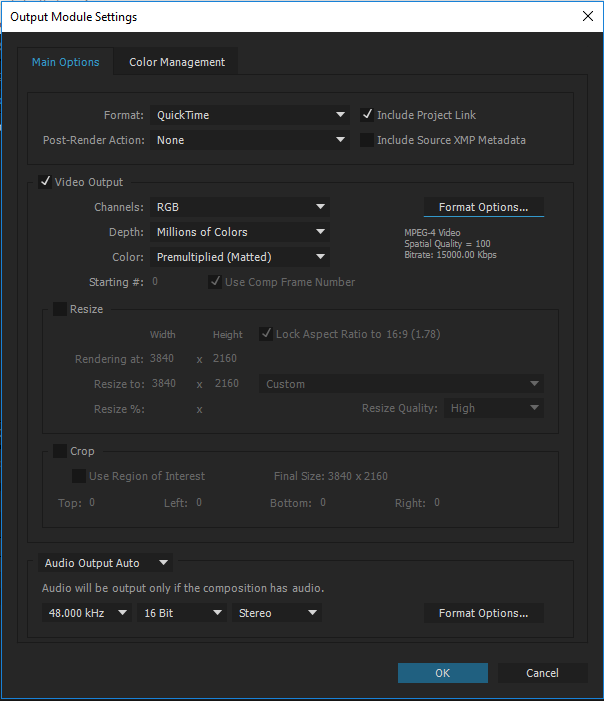 I’ll provide you a link where you can download the codec and use it to export 4K video from Adobe After Effects. After adding our footage to the Render Queue it is time to adjust the the file format we want to export to. 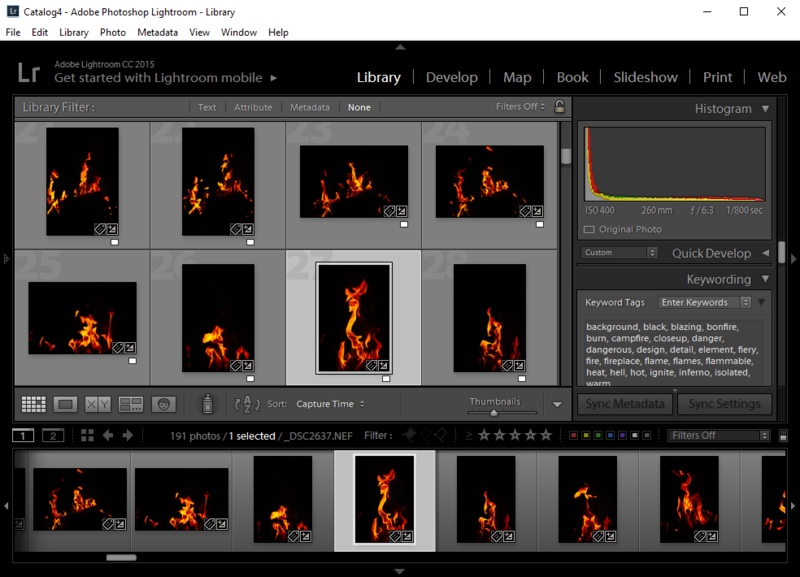 Therefor we go to the Output Module and click on the Lossless option. If we have installed QuickTime correctly we will have now the option to select it from our Format Options option list. This will give us to select from plenty of codecs which are available in QuickTime. Selecting the QuickTime format it will allow us to select from a wide variety of options which we will be able to access by clicking on the Format Options button located in the right side of the Video Output area. A lot of people will tend to use the H.264 video codec. But let’s see what happens when we select this video codec. First of all the H.264 video is wrapped in QuickTime into a MOV container. Secondly this container has for H.264 video codec the maximum size of 2000 x 2000 pixels. As a consequence your video will be resized to fit inside this container. And this is the moment where the problem appears. 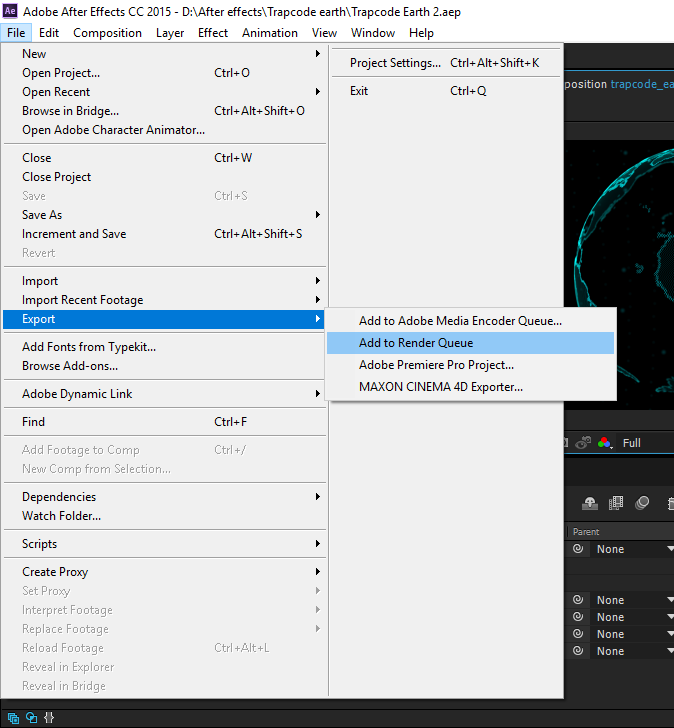 I have struggled quite a lot until I found the best method for exporting 4K video from Adobe After Effects CC 2015. 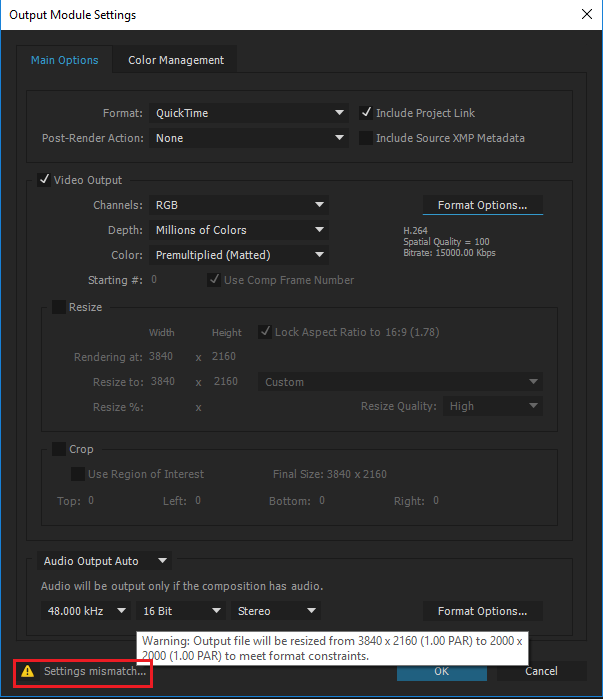 It was a nerve wrecking moment when I realized that after 16 hours of rendering my 4K video turned out to have only 2000 x 1125 pixels instead of 3840 x 2160. The answer is really simple. 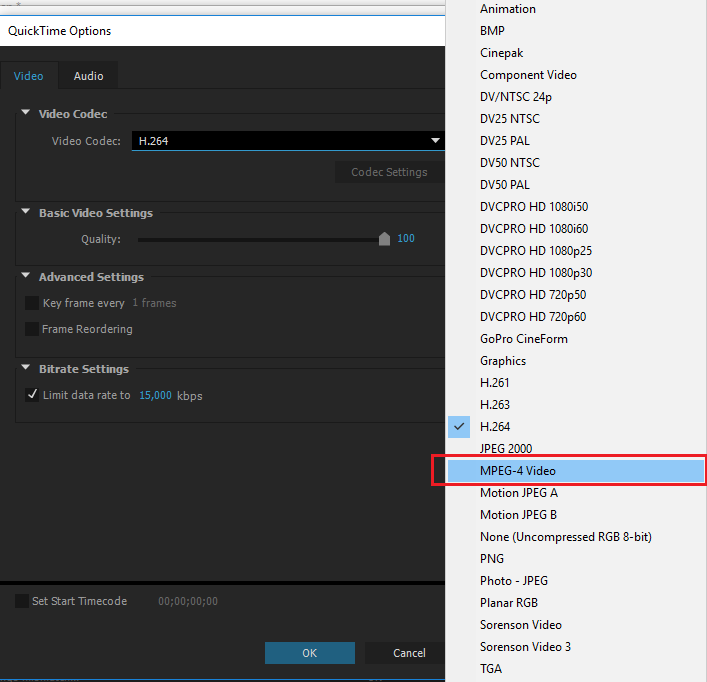 Instead of selecting H.264 codec for exporting use the MPEG-4 Video Codec. Have you ever thought about this option? Set the Basic Video Settings quality to the maximum setting and more or less we are ready to go. You will notice one important thing. In the left bottom corner the exclamation mark has disappeared. This means that our 4K video will render at the resolution we wanted to. And here we are. We are now ready to start rendering our file. Your file will be saved in MOV file format. The file size will be relatively small. 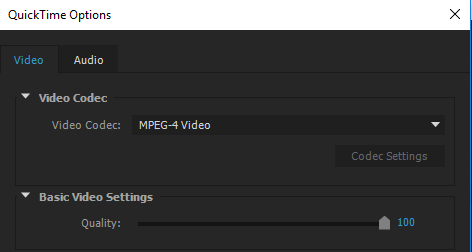 As a result a 10 second footage took about 1 hour to render on my i3 laptop. This may sound a lot for some of you working with i7 processors. 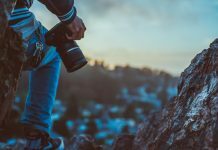 Consequently the time has been reduced from 11 hours to only 1 hour, not speaking of the file size which in the case of a 4K footage in AVI format takes a couple of gigabytes of storage space on your hard drive. Finally I would appreciate if you would share your feedback in the comment section. As you can see exporting 4K video from Adobe After Effects is really simple. Thank you for saving my day!!! Wooooohoooooooooo!! Thank you for the information. I don’t see MPEG-4 option under codecs on After Effects. How can I fix that? I did everything. Quicktime is selected on format. MPEG-4 video is selected on format options. But the render quality is still locked so.. yeah it will export to 4K but it will just be a 1920×1080 file that is stretched up to 4K. What i am trying to say is that its not really 4K. It look worse than H.264 wish is pretty good looking but not 4K. Hi, Could you explain a little bit with more details what you wanted to do? 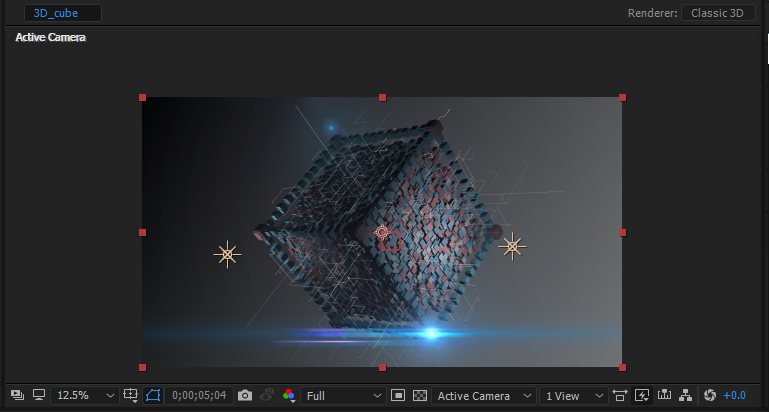 The tutorial shows how to export a 4K video from After Effects. 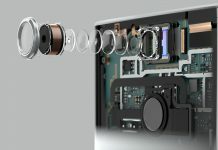 That means that the footage should already be recorded 3840×2160 pixels. The quality of the export depends a lot on the quality of your recording.